This event will take place at the Coolidge Corner location of the Public Library of Brookline. An extraordinary story of a girl, her grandfather and one of nature’s most mysterious and beguiling creatures: the honeybee. Meredith May recalls the first time a honeybee crawled on her arm. 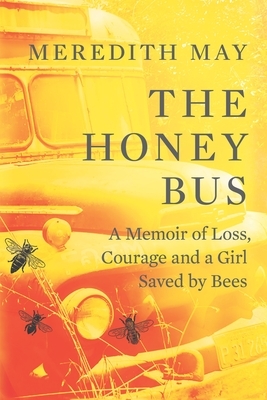 She was five years old, her parents had recently split and suddenly she found herself in the care of her grandfather, an eccentric beekeeper who made honey in a rusty old military bus in the yard. In that moment she discovered that everything she needed to know about life and family was right before her eyes, in the secret world of bees.